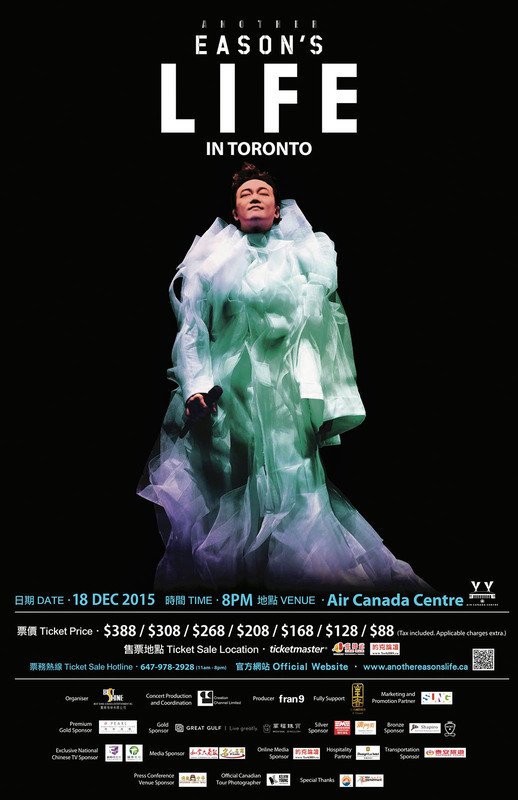 Kelvin Young Photography Inc - Another Eason's Life in Canada - World Tour 陳奕迅世界巡迴演唱會 - 加拿大站​! Another Eason’s Life in Canada – World Tour 陳奕迅世界巡迴演唱會 – 加拿大站​! 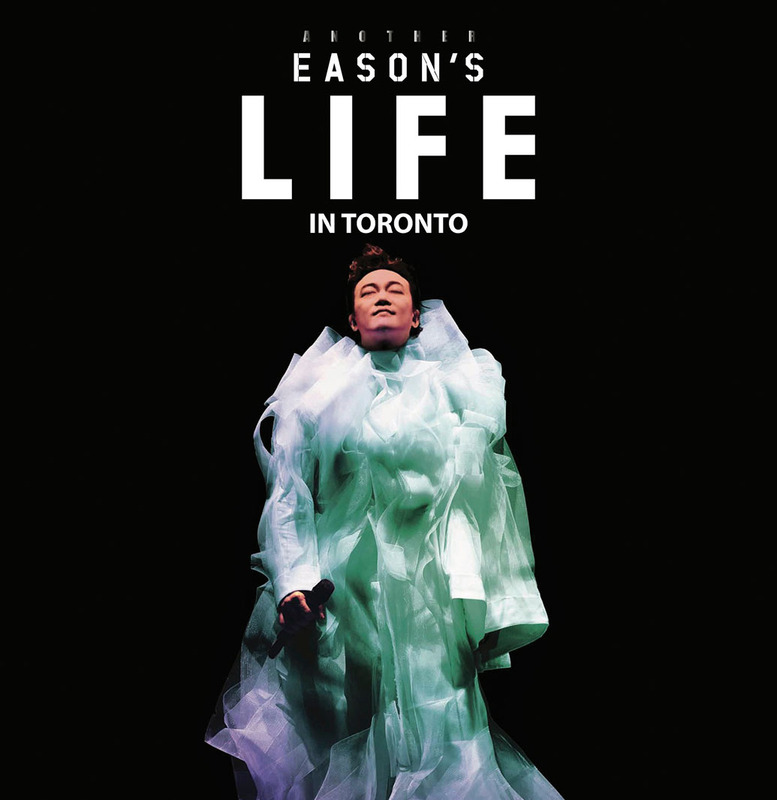 It is my absolute pleasure to share that I will be on tour with the one and only Eason Chan​ 陳奕迅 across Canada this December as the Official Canadian Tour Photographer for Another Eason’s Life in Canada 陳奕迅世界巡迴演唱會 – 加拿大站​! I will be photographing the 100th concert of his world tour at Centre Bell​ in Montreal on Dec 4, followed by his Vancouver concert at the Rogers Arena​ on Dec 13 and his Toronto concert at the Air Canada Centre​ on Dec 18. The first ever concert I photographed was Eason Moving on Stage 4 – Toronto back in 2008 and I can’t wait to work with him again. Eason is one of the most popular and respected singers in Asia. Special thanks to Big Shine (Canada) Entertainment Inc for the opportunity. Filed under Blog. Tagged Another Eason's Life, Eason Chan, Eason Chan Montreal Concert, Eason Chan Toronto Concert, Eason Chan Vancouver Concert, Eason Chan World Tour, Montreal Concert Photographer, Montreal Music Photographer, Montreal Performance Photographer, Toronto Concert Photographer, Toronto Music Photographer, Toronto Performance Photographer.